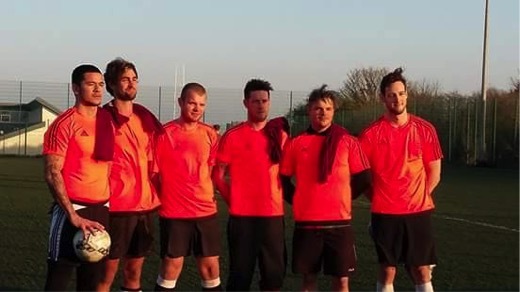 The staff at Oak Tree School have made a six-aside football team and have entered into a local tournament. Lead by Captain Jack, the team is going from strength to strength, with a whole host of staff getting involved each week, including Shaun, Gareth, Alex, Tom, Dan, Andrew, Ashley and even Mike the Headteacher playing in some of the games! They are very dedicated to the game, going out to buy themselves a team kit, training hard and playing every week on Mondays after school. The team is so far undefeated, we will continue to keep you all posted with regular updates on how they are doing in the league!